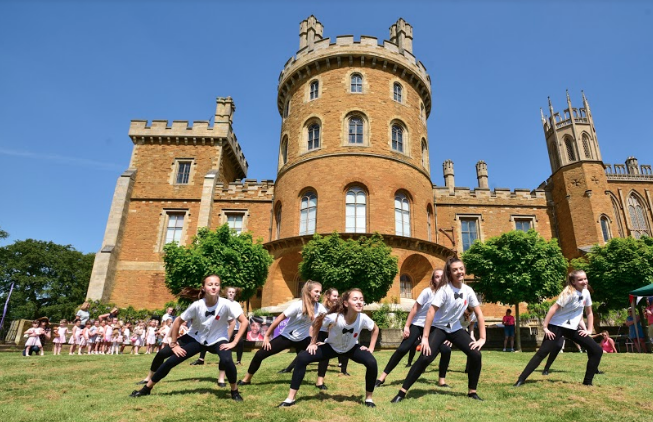 YOU are invited to Rosie May’s Teddy Bear’s Picnic at Belvoir Castle!! 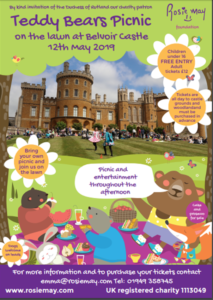 Our charity patron, The Duchess of Rutland, has kindly donated access to the grounds of Belvoir Castle for Rose May’s Teddy Bear’s picnic. 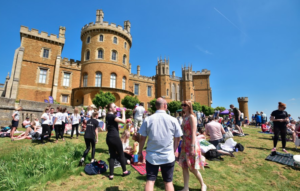 We would like to invite families to enjoy a picnic on the lawn; whilst enjoying the breath taking views of the castle, rose gardens and the Vale of Belvoir. Come and watch wonderful performance from local children as they perform dances, sing and play musical instruments in the iconic Belvoir gardens. Bring a picnic and enjoy a family day out on the exquisite Belvoir estate. All children must be accompanied by adults. • Entry to the castle grounds and estate – Adults £12. Children under 16yrs FREE! Saving of £16 for a family of four on usual entrance fees. • This all -day ticket (11am-5.30pm) includes access to the stunning rose gardens and families can explore 180 acres of woodland by cycle or on foot! Dogs on leads welcome! 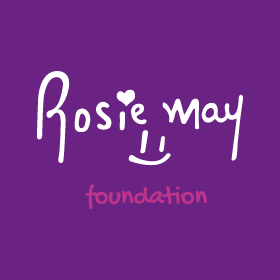 • 100% ticket sales go directly to the Rosie May Foundation. castle between 2pm until 5pm. • Tickets are pre-paid to the Rosie May Foundation and cannot be bought at the castle on the day. Last year raised £3,000 for children In crisis and we hope to do even better this year!